Safe domestic water supply is now a global subject of discussion and provision of the same is not guaranteed in many of the developing countries. we stock all chemicals related to water treatment works. 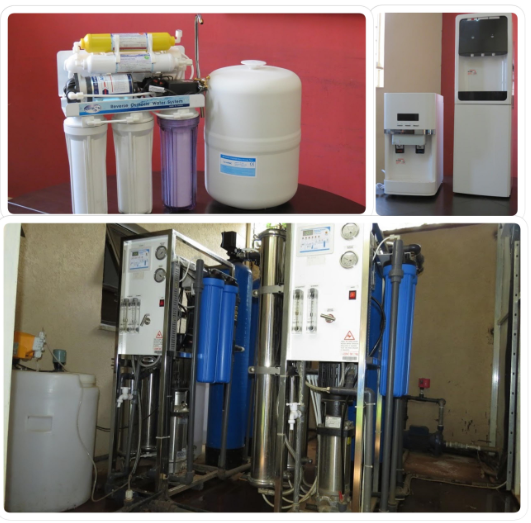 Having in-house capability to undertake system designs, CESP Africa is able to deliver turnkey potable water purification projects that meet KEBS (Kenya Bureau of Standards) and WHO (World Health Organization) standards. The product range from this business unit guarantees water treatment safe for drinking and other domestic uses. The products are plug and play units that will provide enough water for drinking purposes only or whole house solution that purify water volumes to meet 100% water demand for a family housing unit. Regardless of the source of water( Sea, River, dam, borehole, well) CESP Africa has a suitable water treatment solution for you. requirements, complexity of operations, adaptability to project phasing and quality control and assurance.